I’m excited to be part of a Pinkfresh Studio blog hop today (my first one with them!) that features some of their brand new Essentials releases for April. There are so many gorgeous basics in this release! From frame dies to tags to sentiments, the offer great options for adding all-purpose dies to your crafty collection. I’m sharing two cards today, both showcasing two new sets: Classic Word Dies and Diagonal Stitched Rectangles. 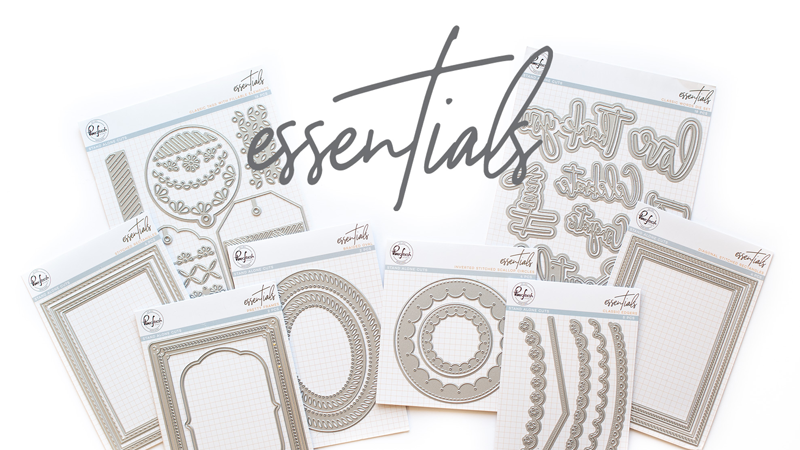 The Classic Word Dies set includes both the word dies and the shadows, as well, and feature so many all-purpose sentiments that cardmakers are always looking to use. My Hooray card is featuring in today’s video tutorial. For the second card project, I used the Happy Birthday word and shadow from the Classic Words set and cut the words from a sample piece that I had watercolored, then I sprayed it with some spray on glitter. 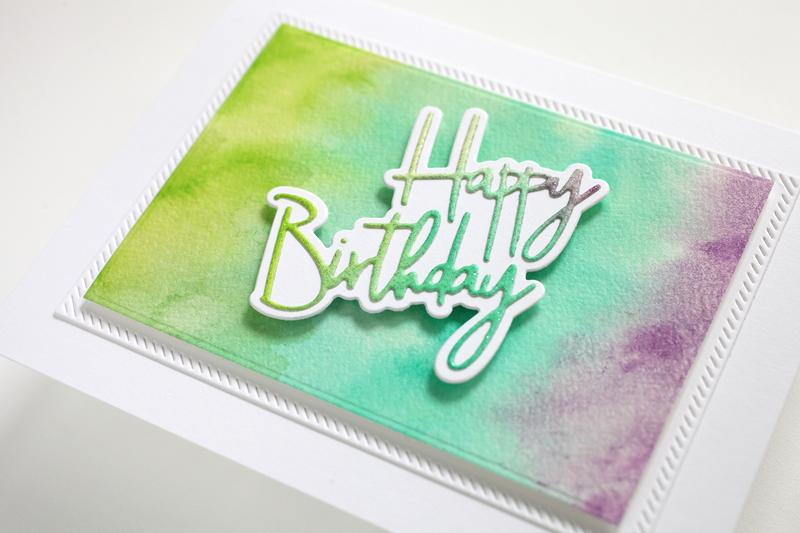 Both cards feature color added with Pinkfresh Studio’s gorgeous Liquid Watercolors. If you’re new to watercolor, these colors are a wonderful way to test the waters! BLOG HOP GIVEAWAYS: Pinkfresh Studio will be giving away the ENTIRE April Essentials release on their blog and Instagram feed. They will also be choosing one commenter from my blog (and every other blog in the hop!) 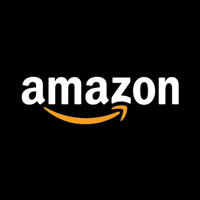 to receive a $25 store gift certificate. Winners will be posted on Sunday, April 14th on the Pinkfresh Studio giveaway page. You must check that page and claim your prize within two weeks following April 14th! 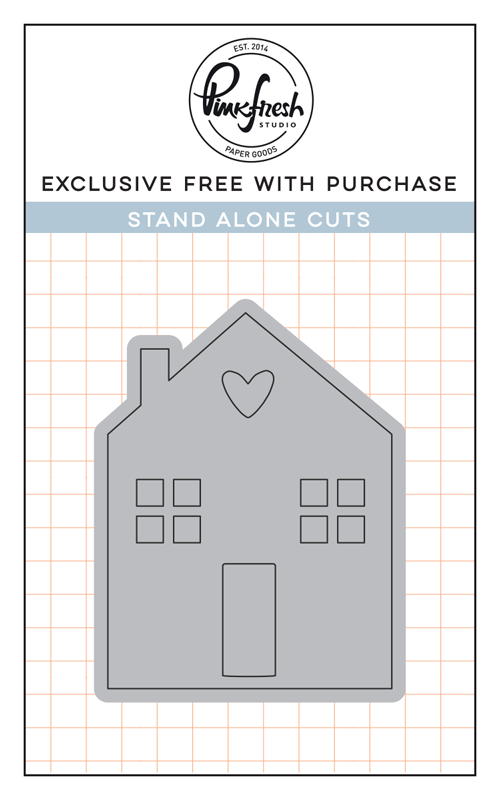 PINKFRESH STUDIO SHOPPING PROMO: All orders placed will receive a free House die with purchase. There is no code necessary, and the die will automatically load into their cart. Pinkfresh Studio is also offering free/discounted shipping from April 8-11th on orders $50+. You must use the code APRESSFREESHIP50. 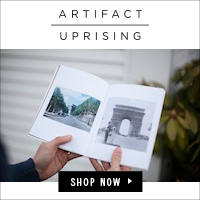 Shipping is free in the USA, and $5.50 off for our International friends. BLOG HOP STOPS: Here are all the wonderful participants in the hop for today! Be sure to follow along and leave a comment on each blog to increase your chance of winning! Beautiful designs. Love the use of the watercolors. Gorgeous background! I love the sentiment dies! Great font! Water coloring is so fun and so are your cards! Great card, loved the colors, they’re so bright and blend really well together! Awesome CAS cards! 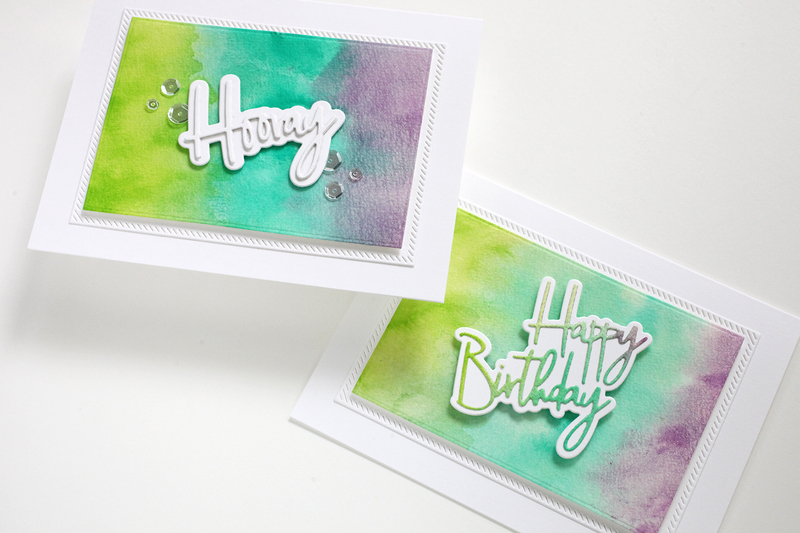 Those Classic Word dies look great on your watercolored background- love the shadows! I love the diagonal edgers. They give a contemporary look to your cards. These are simply beautiful. That background is gorgeous. I’ve never used these watercolors, but I think I’m going to give them a try. The sentiment dies are definitely on my wish list. I love that there are shadow dies. I really like using shadows under my die cuts. Beautiful cards. These are simply beautiful. I love how you made the watercolor backgrounds. I have wanted to try these for a while now and this just convinced me that it’s time. Those word dies are definitely on my wish list as well. You have certainly inspired me. Gorgeous watercolored backgrounds! I really love how it makes the sentiments stand out. Love those word dies! Such fun cards. I love that watercolour background, but the die with the stitched outline really makes the colours and the center pop! What a great new die. I also love the delicate print of the new dies. Beautiful cards! Love the word dies. I love the Classic Word dies in this release. I like how you colored the words just like the background. Good idea. I like the different look of these. Love the cards! So vibrant and fun! Gorgeous watercolor background. And the word dies are amazing. These make me want to get out my die cut machine that I haven’t used in a long time. Super cute! I’m loving this! 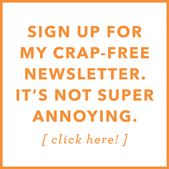 I’m getting a blog hop from a company I adore and you’re in it! Wow, love this card! Thanks so much for the inspiration! Thanks so much for the inspiration! Lovely cards and awesome color combos..thanks for sharing!! Really like the clean, simple design of this card. It lets the lovely watercolours pop against the white layers below, and becomes a nice backdrop for the sentiment. Wow, love both your cards. Appreciate your process video and thanks for the inspiration. Wow beautiful cards!! I love dies and will be adding some of these to my collection soon!! Love the colors you used and the white on white sentiment. Very clean and simple. Beautiful and simple card–love the background and all of the layering. Also love the braided look of your die cut piece-so elegant! Oh Cathy! Your blending skills make me want to play all day. Love this font. Perfect! 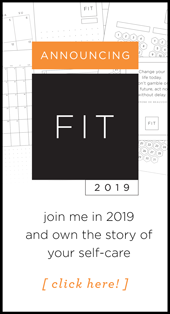 The frames are in my cart and I’m ready to CASE these great designs! Beautiful cards. I really love how vibrant those liquid watercolors are and those word dies are fabulous. Hurray! Beautiful set of cards you crafted for this hop! Love them! I’m such a big fan of your CAS cards Cathy. These ones are so lovely! I’m adding those Classic Word dies to my shopping list. A must have! Love the clean and simple design with a rainbow of colors! Great card – love the colors! Gorgeous card! Love the background and the new Classic Words die. Great cards and I love these word dies! So pretty and fun on your backgrounds! Great job! 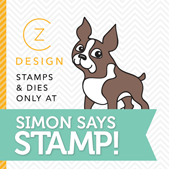 I love the diagonal stitched dies and your colorful background! The diagonal stitched dies are such a nice way to edge a panel. Love these cards, Cathy! Really love these clean and simple cards. Really shows of the colors and the great new dies! Love this release and your cards! A very nice set of cards. I really like the word dies. Love the coloring and use of the word dies on your card. Really beautiful. Thanks for sharing your creativity! Beautiful backgrounds. I do love these Classic Words. So different from the others out already. Just lovely. Thanks for sharing these. Love how you created the colorful background. The watercolor background is so pretty. Great background of the sentiments. Lovely watercoloring that really makes those white sentiments pop! Your fun background really makes the white letters pop. CUTE cards! Great fresh cards! I like the water color look carried over onto the die cut words. Your cards are beautiful in their simplicity! Love your cards….simple, clean, fresh and beautiful. I love you cards, clean, simple and very beautiful. I love your voice over. It is always fun to hear. You make the best cards! Simple, fun and always cheerful. Beautiful classy cards. Love the classy sentiments!! wow. that is an AMAZING set of dies. and quite some prize. 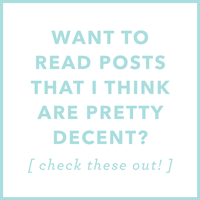 i just finished the last blog hop, so this is nice that there’s more. your cards are lovely. Pretty colors – and nice simple cards! I watched your video last night and just loved the colorful background you created. I am new to watercoloring but I’m considering getting these!! Pretty cards! I love the backgrounds for the word dies, and the glitter is a great finishing touch! Cool colors on a cool card. How beautiful! Thank you for your wonderful share! Love the products you chose to use! The diagonal rectangle die is on my wish list, along with the liquid watercolors 😊 and I may not be able to walk away from those word dies! Love the products you chose to highlight! The diagonal rectangle die is on my wish list along with the liquid watercolors! And I most likely will not be able to leave behind those word dies! Love the products you chose ! 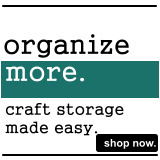 The diagonal stitch rectangle die is on my wish list! Along with the liquid watercolors 😊 and I may not be able to leave those word dies behind! Gorgeous background. Your Hooray die cut really POPS! This is a FUN card! Your beautifully watercolored background is the star of the show! 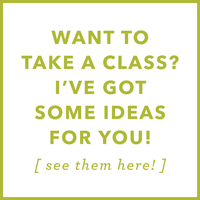 Love the diagonal rectangle die you paired with it. Your cards are always so fun! Simple, bright and cheerful. Love them both! I love sending cards and letters to my family that are out of state, instead of using facebook or tweeter, I love buying the pretties cards or nice stationary. My friends and family are always appreciated of their little surprises in the mail. I love sending cards and letters to family and friends wishing it will become a “thing” and not a thing of the pass….it’s more personal when it hand written and not a just a post on facebook. These are lovely. Pretty colors in the background. These are delightful! Love the backgrounds and those sentiments!! Great cards and colours! I am in love with these new word dies. Love your backgrounds, too! The beautiful blended backgrounds really show off the word dies!! Gorgeous. Beautiful cards, love the water colored backgrounds for one of my faves of this release, Classic Word dies. I am liking the white script mounted on white! Cute cards! Love the video. Great cards!! Love how the background makes the sentiments pop. Love the cards!!! I love the framed dies, the word dies and the watercoloring is fantastic!!! I’m new to the Pink Fresh line and am so excited about exploring the site!!! Wonderful design team projects as well!!! Beautiful cards! I love those backgrounds. Thanks for showing how to do them in the video. I love the whipstitch look to that card edging from the new die! It sets off your lovely inked card so-o-o nicely. I do love your CAS style, and I feel like it matches this Pinkfresh release particularly well. Thanks for sharing your card with us both here and in your video. I very much enjoy watching them. Love the detail from the Diagonal Stitched Rectangle die! Beautiful colors for your pretty cards! Awesome word dies too! Love the inspiration cards. The new frames and sentiment dies are just fabulous! Such a fun card. Love the background!! I love your pretty water color backgrounds. I just love watercolors and can’t wait to try these out! Beautiful designs and great video. Thanks for sharing. I’ve always love the word dies that come with shadow. It just really helps the sentiment stand out. And these are in such a wonderful font. Great job with these cards.